Valentine's Day is just a week away. Are you prepared? I'm certainly not. I haven't given it a lot of thought, to be honest. I'll probably pick up a couple of activity books for the kids and maybe a new novel for the husband. We're not going nuts with presents. But there has to be treats - that's a clear necessity! Whether it's a warm scone for brunch or a decadent chocolate yummy for dessert, be sure to give your valentine(s) a special homemade treat. 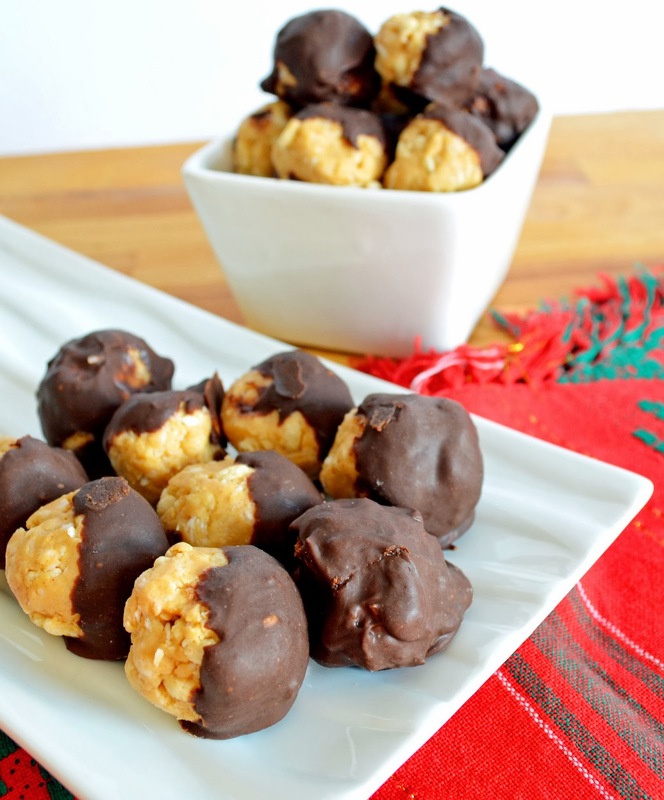 I have rounded up 10 of my favourite super simple vegan treat recipes. 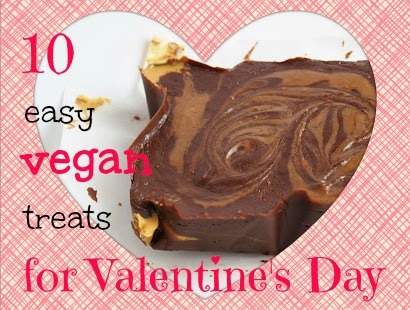 Because it's your Valentine's Day too - you don't want to be in the kitchen for long! Does your valentine have a sweet tooth? 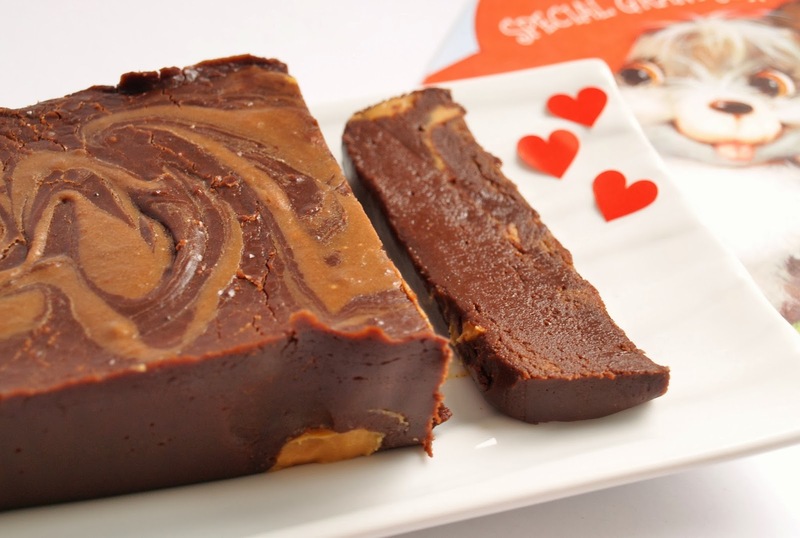 Then whip up a quick batch of this simple but decadent chocolate fudge with a swirl of peanut butter. For the chocolate chip cookie fan, these wedges are dense and chewy and delicious with a healthy hit of oats. 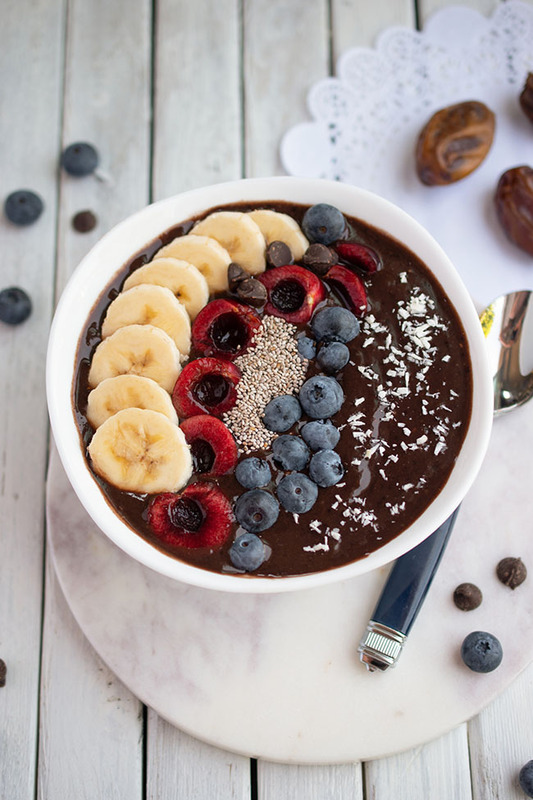 If you have chocolate chips, margarine and a few favourite fillings in the house, you can make your own healthier chocolate indulgence in under an hour. This recipe calls for crispy rice cereal and dried cranberries, but you can add walnuts or raisins or whatever your valentine prefers. I first made these little bites of delicious for Christmas, but I think they would work equally well for Valentine's Day. Beware - they are totally addictive! Bonus - no baking required. Chocolate and peanut butter is a bit of a theme here huh? And why not? It's such a delectable combination. Your gluten-free loved one deserves a special treat too. Earn some brownie points by making these tasty, sweet-looking cookies. If you want to get some fruit into your valentine, why not make these sweet blueberry-raspberry goodies? 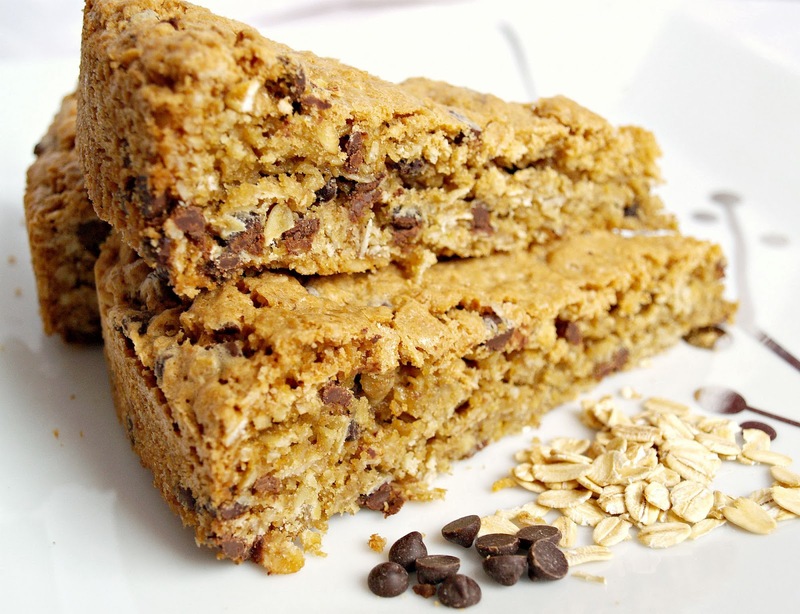 Deceptively simple, I could eat these tasty bars every day. There's something about strawberries that says romance, isn't there? If breakfast in bed is the plan, make these muffins the night before so you can sleep in. 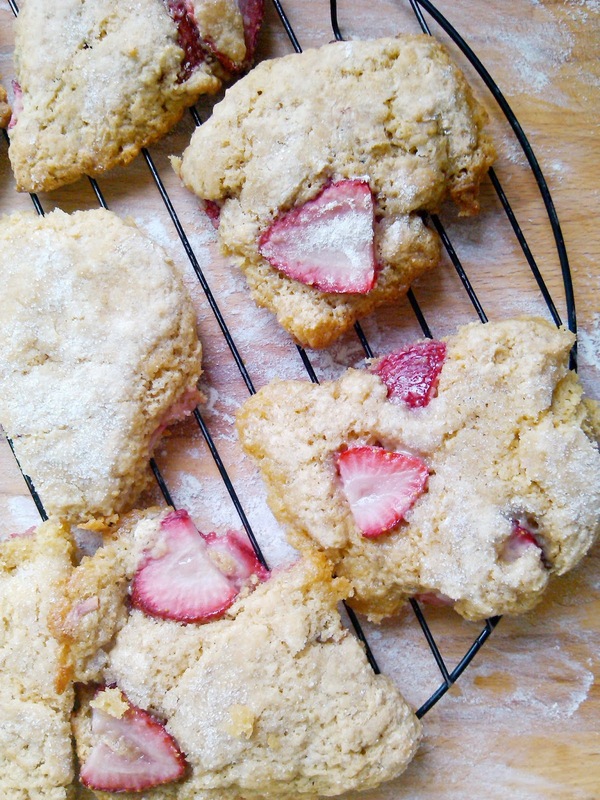 If you're a bit more ambitious, wake up early and greet the family with warm strawberry scones. No strawberries in the house? No worries. A warm Scottish Scone topped with raspberry jam should do the trick. Are you planning to celebrate Valentine's Day? 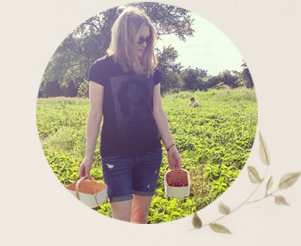 I would have loved to bake something but the weather forecast all week will be really hot so I'll have to search for raw or no bake recipes instead. I can make banana-berry softserve, at least it will be a Valentiney colour! Sounds yummy! Unfortunately, it's certainly cold enough to bake up a storm around here!! My mouth is watering looking at all of these pics! Great suggestions, we don't go too crazy for Valentine's Day but you are definitely right about needing some sweets. Delicious collection! 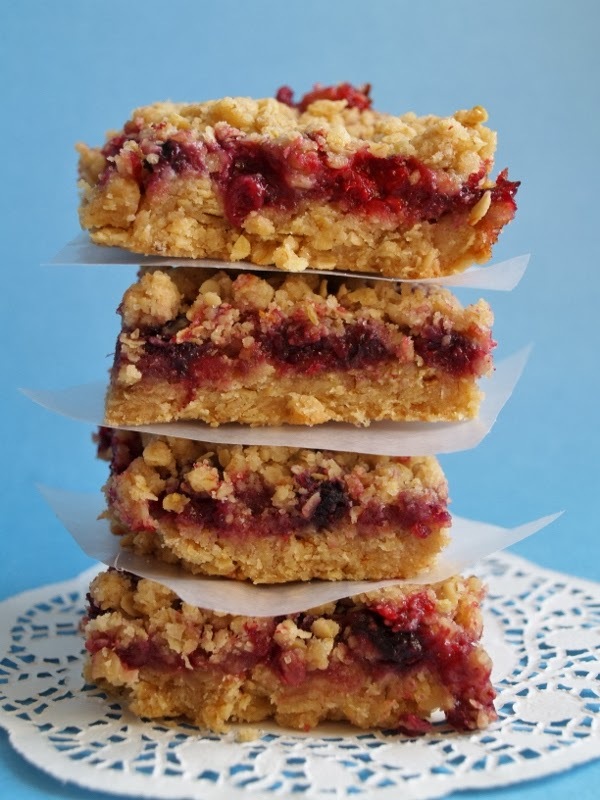 Those berry bars might be my favorite- yum. G'day Looks YUM! Wish I could try one of each! 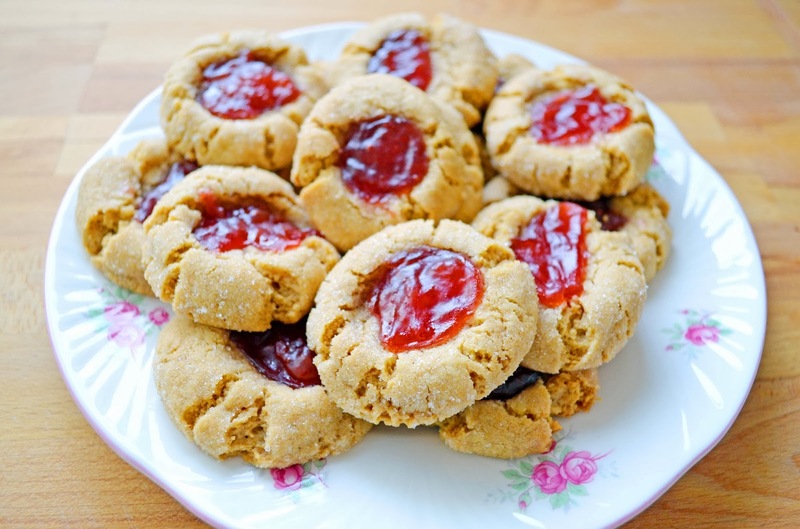 The drops, the jam cookies and the fudge- definitely want to try.